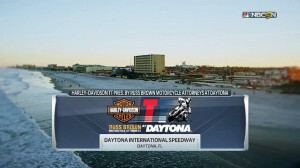 Tristan Avery has competed at the professional level in Flat Track since 2015. His rookie season was an incredible comeback from a serious injury sustained while competing in the Amateur Nationals. 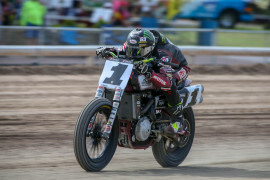 Avery’s very first professional win came in his rookie season at the DuQuoin Mile and he took two wins in the 2016 GNC2 season at the Sacramento Mile and the OKC Mile. Avery continued to show his skill on mile tracks in 2017, with his four podium finishes – all coming at mile tracks. 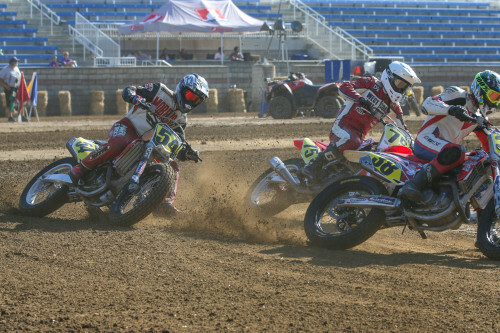 Riding the Ron Ayers Honda CRF450R for the 2018 American Flat Track season, Avery has six top-10 finishes thus far. His best finish came – unsurprisingly – on another mile track at the Sacramento Mile where he took 5th place. For 2018, he finished tenth in points with eight top-10s and best finish of third at the Minnesota Mile. 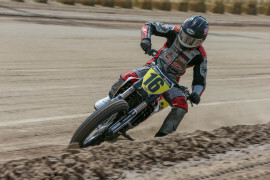 2017 Tristan Avery finished in 11th place in the Singles standings for the 2017 American Flat Track season. 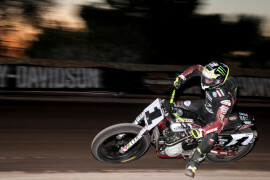 He had five top-10 finishes for the year, as well as four podium finishes, taking second place at the Arizona Mile, the Sacramento Mile, the Red Mile, and the OKC Mile. Finished 3rd in GNC2 with two wins (Sacramento Mile, OKC Mile) and a podium at Springfield Mile II. Raced for Ron Ayers Motorsports/Honda. Finished the GNC2 season 7th in the points with a win at the Du Quoin Mile and runner-up results at the Sacramento Mile and Springfield Mile. Raced for Ron Ayers Motorsports/Kawasaki.